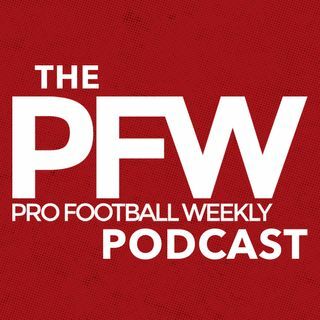 On this episode of the Pro Football Weekly podcast, our draft expert Greg Gabriel joins host Arthur Arkush once again, sharing the biggest takeaways from his mock draft. Then Greg breaks down the cornerbacks and wideouts, including DBs Adoree' Jackson, Gareon Conley and Kevin King, and WRs Corey Davis, Zay Jones and JuJu Smith-Schuster. The guys also discuss the importance of fit and having a plan for prospects, including Jackson and Curtis Samuel.